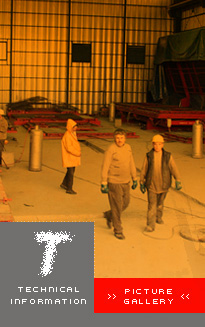 Formworks for prefabricated elements are the most repeatedly used elements. 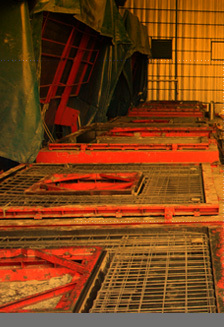 Hydraulically and pneumatically operated, self heated formworks heva great advantages introducing very short production periods. Precast components are horizantally cast and verically demolded. Besides isolated sandwich panels can be produced. Portable vibrators are placed underneath the steel plate at predetermined locations.